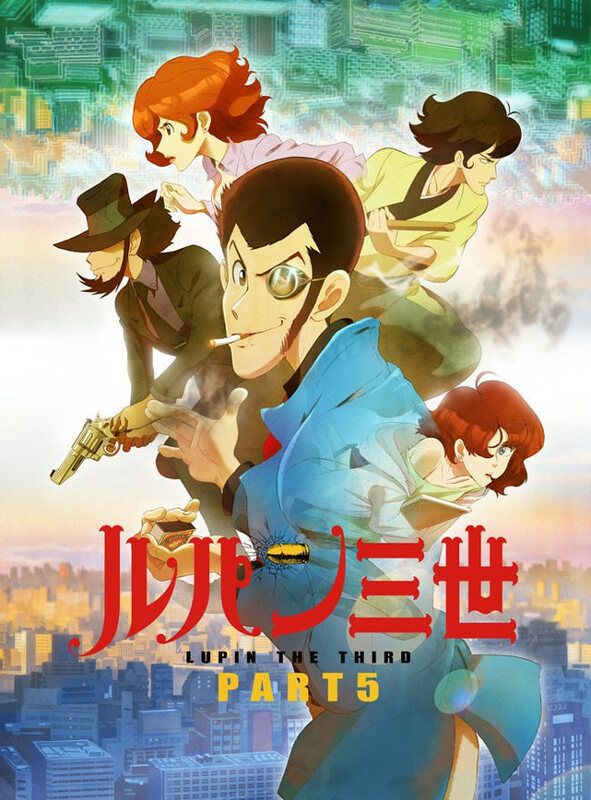 Finally we can take a look at the new Lupin The 3rd series, with new adventures set in the French territories. 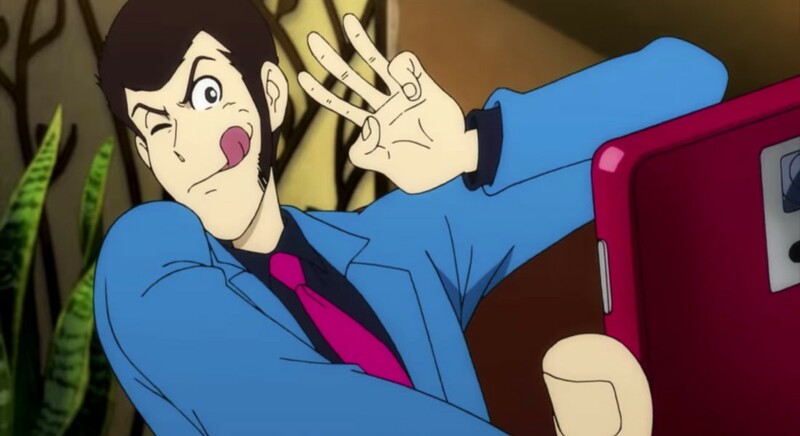 Titled Lupin the Third: Part 5, the new series will be set in same birthplace of the famous grandfather of Lupin, Arsène Lupine, as well as born from the pen of Maurice Leblanc. The new stories will be set in our day, even if we will still see the beloved character using vintage cars and guns, but also the internet, smartphones and digital gadgets. The series will land next month on the small Japanese screens. The trailer that we show you see the brilliant hacker Ami Enan say "Hello, Underworld" and other characters talk about social and selfie, confirming the technological direction that the new episodes they will have.